One day, I got back from work and I noticed an electronic tablet was connected to the charger, at first, I was nervous that the battery would have been overcharged for long hours. I wanted to unplug the charger but realized the charger was not connected to the electricity source and the battery was almost flat. Although the charger was connected for 12 hours but because there was no electricity input, the battery ran down. The tab was as good as not connected to the charger. With this practical illustration, the Holy Spirit reminded me of our connection to the source, Jesus. A branch detached from a tree withers because it has lost its connection from its source of nutrients. We need to be connected to the vine in order to bear fruits and to be more fruitful. Pastor Bayo Awoleri once stated that “There is no time in a man’s life cycle that he will not need God.” God is our only source of strength, for we live and have our being in Him. A porter who molds things always has a purpose for the object; likewise God who made us, it is through Him that we find everything we will ever be and need. A connection to the Father through fellowship and communion to build a better relationship with Him is a necessity. God desires every man to commune with him and acknowledge that He is our source where we can draw strength, power and countless blessings from. There are countless advantages in connecting to God so that we can keep blooming and flourishing. A disconnection from the fountainhead drains us and distances us from the Father. The source is always available to receive us. 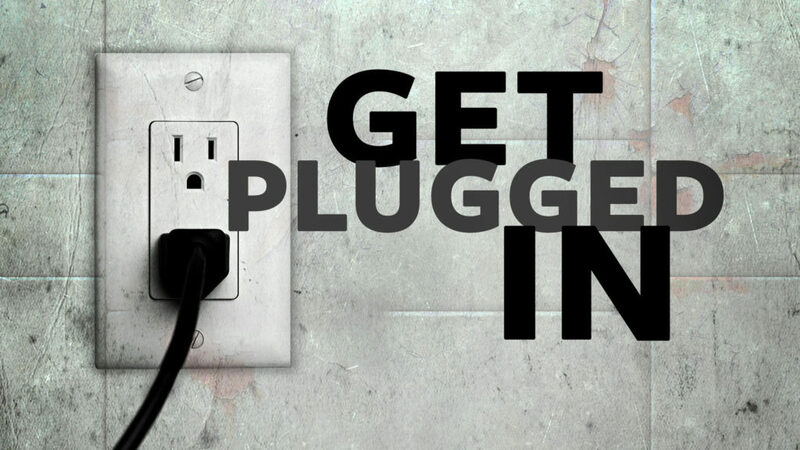 There is a divine invitation from God for us to be plugged into Him through the finished work of Christ. This is a call to Salvation. Jesus reconciled us back to God through His death and resurrection. He paid the price for our sins and gave us eternal life in God so that we become joint heirs with Christ in the Kingdom of our heavenly Father. In response to this call of salvation, God empowers us to rule and reign in life. All you have to do is believe in what Jesus has done for you and accept Him as the Lord over your life and your Saviour. Then He abides with you and you will begin to experience the unspeakable joy and presence of God. Only Jesus can give you victory over sin and satan. Jesus is patiently waiting for you. Would you accept His invitation today?